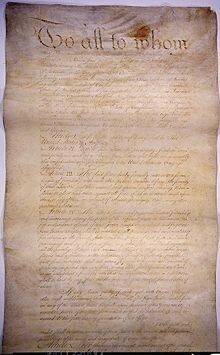 The Articles of Confederation, created on November 15, 1777, was a document ratified by the thirteen colonies that established the United States as a federation of separate political entities. 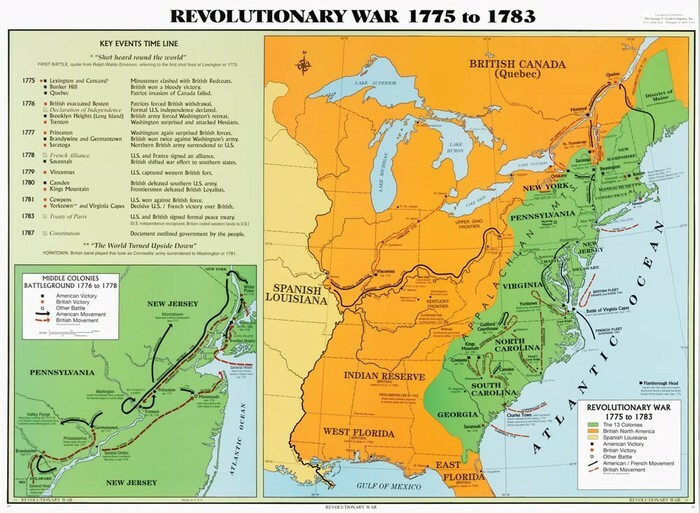 The Articles served as a constitution in the US until the adoption of the current one, and provided national & foreign validity for the colonies during the American Revolution. However, the Articles of Confederation did have many disadvantages among its advantages, some of which will henceforth be explained. 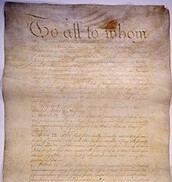 This image shows the first page of the Articles of Confederation, created on November 15, 1777. This 200th Anniversary stamp commemorates the signing of the Articles of Confederation, which served as the constitution of the United States during the Revolutionary War. 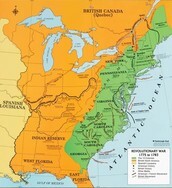 This map represents the colonies while in the time of the Revolutionary War, during which the Articles served as a document on which to base legislature. As we can see, the Articles of Confederation was an influential document that guided the states and governed America during the advent of the Revolutionary War, though the Articles of Confederation gave the national government many powers, such as those to create a unified army for the states and represent America while conducting foreign relations, it also withheld many important powers from the federal government, such as those to enforce taxation, create trade legislation, and create an executive & judicial branch of government. Thank you!